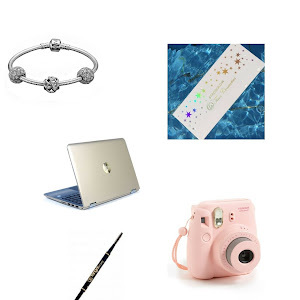 I'm back with another trend that I am currently loving. 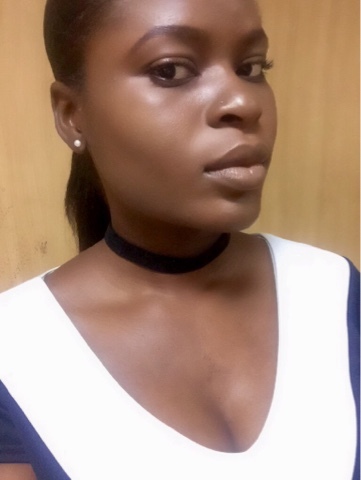 Chokers aren't a new thing but they've definitely been given a new lease of (fashion) life and I can't get enough. People are sporting all kinds of chokers metal, velvet, leather, denim the list is endless really. Below is my humble collection of chokers including one I have had for about 9 (maybe 10) years! Can you guess which one? 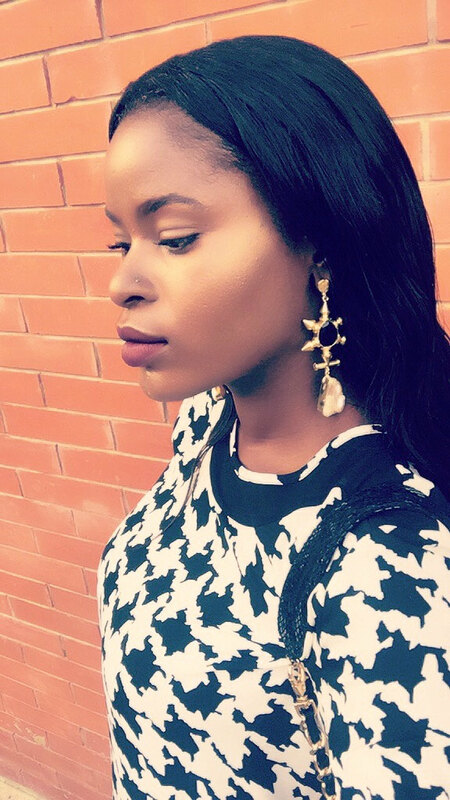 *if you do purchase this from AccessoriesNg please bear in mind, mine came short so I had to add more links to the extender chain - and my neck isn't 'large' at least I don't think so lol... Just thought I'd mention it. 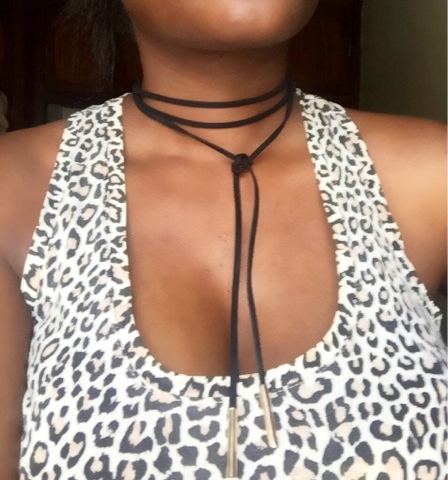 Black suede lace tie choker - you can tie this at different lengths depending on the look you're going for. Red bow leather choker - this is the choker that I've had the longest. I only started wearing it like 2 months ago - I'm so glad I didn't give this out like I'd planned to a few years back. 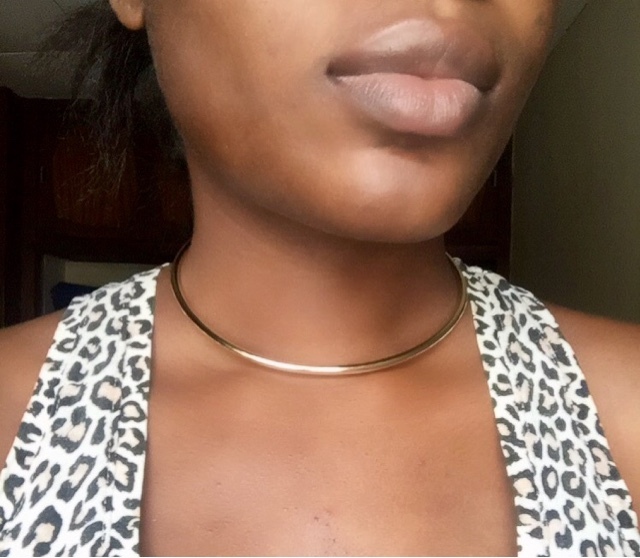 I've never come across a choker like this and I love 'unique' pieces. 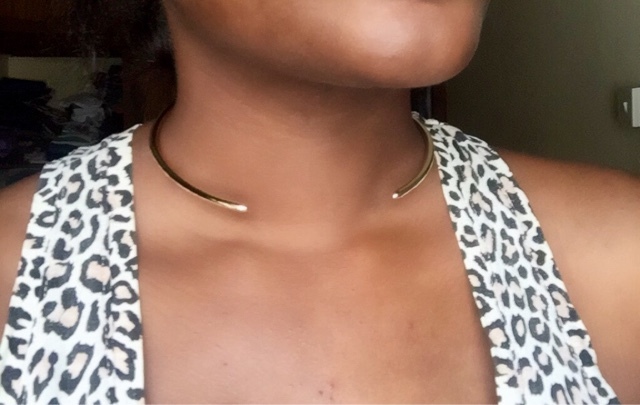 Gold choker - this one is classy and will dress up any outfit or add a little oomph to an already dressy outfit. I think this one defies age restrictions... I can see my mum wearing this easily! 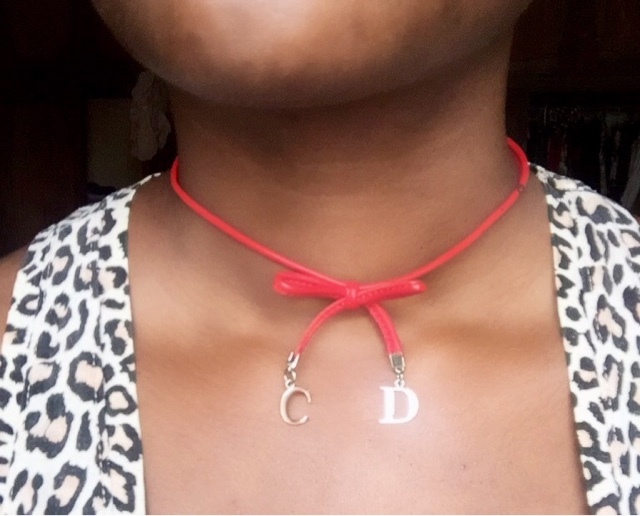 The beauty about this trend is you don't have to rush out to purchase a choker. You can easily DIY one and see how you feel about them before you take the plunge.